I recently received a response for this question, however, it doesn't work. 2) When I copy and paste the url, I receive an error message. I already edited the original form with the new fields. I am using that form ID. Is this correct? 2. 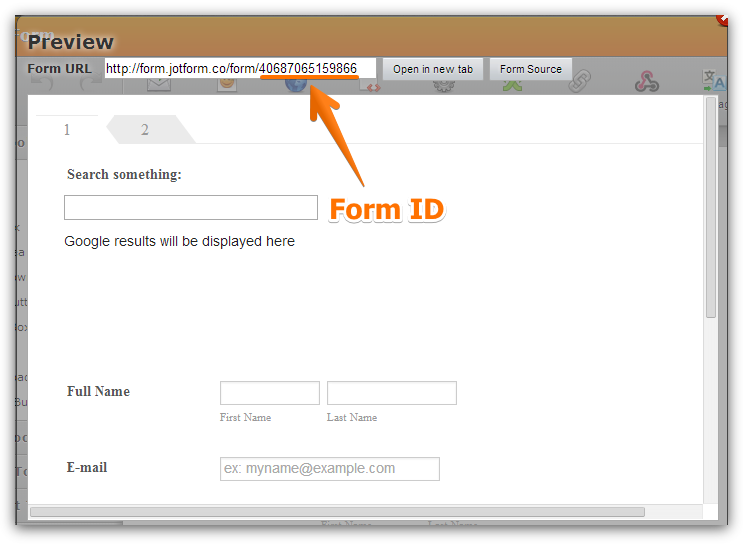 Add to the URL your form ID, the string of number that is at the end of your form URL. 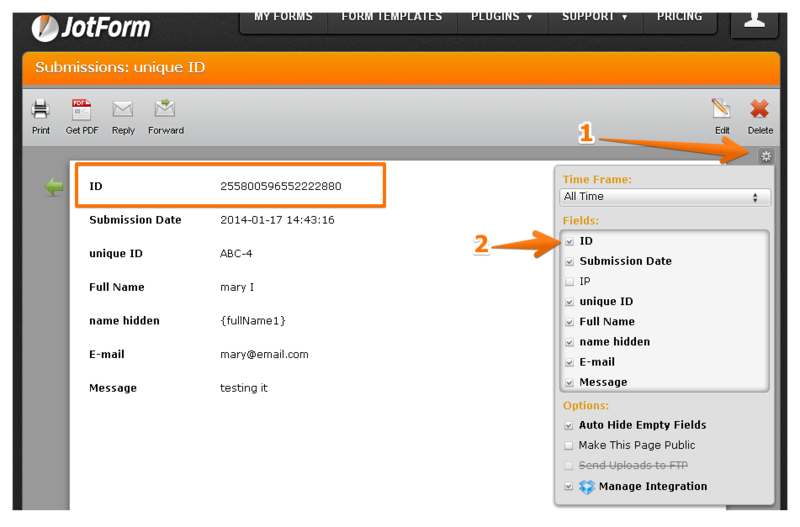 Make sure to replace the current form and submission IDs (false ID) by your form ID. 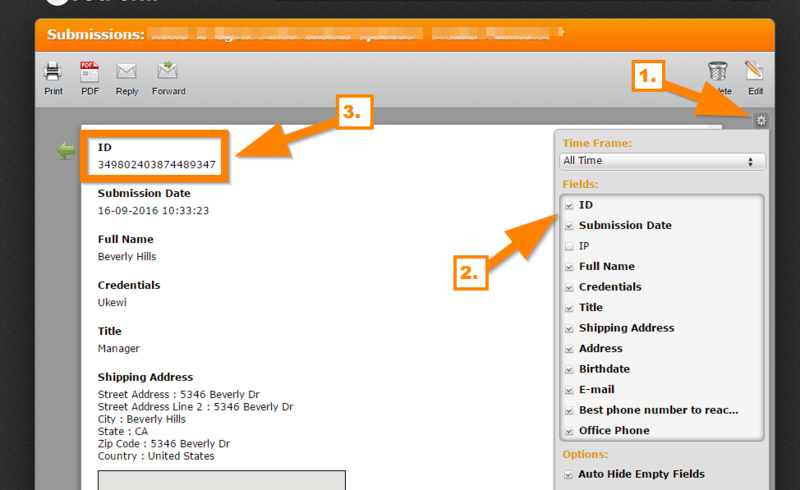 Finally you will be able to share the whole URL to your form users so that they can edit their information. There is no way to do this automatically for old submissions. This will send a pre-made edit link with each submission so you do not have to recreate them manually later. If you would just like your users to edit the existing submission with the new fields, then you can just create an edit link for them. Now the online form will be loaded when that edit link is opened, any changes on the form like additional new fields will actually show up on that edit link because it's loading the same online form. Now to help you further, please do not create or open new threads with the same concern, please reply directly on the existing thread, this will help us check the progress of the issue and to have a continuity of the discussion. I see you already have the original thread on this link https://www.jotform.com/answers/931424. In this case, the new thread you opened which is this one is in this link https://www.jotform.com/answers/933737. Please reply on this thread link if you have further questions or follow up on this issue.